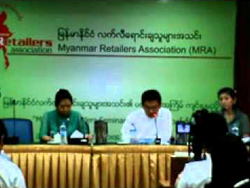 The Myanmar Retailer Association (MMRA) is a organization whose members are independent retailers in the uniform industry. 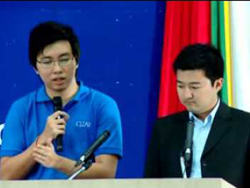 They saw the need for an industry trade specifically geared to the retailer. 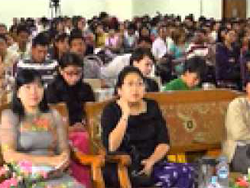 In order to support the growth of the modern retail industry in Myanmar, MMRA aims to help, protect and to be a representative organization between government and foreign or local trade organization. 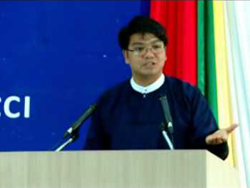 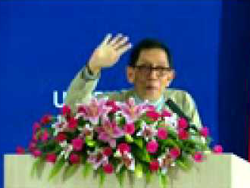 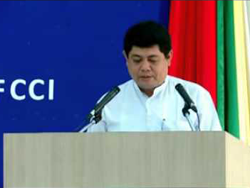 The Myanmar Retailer Association (MMRA) was established in October 18 2012. 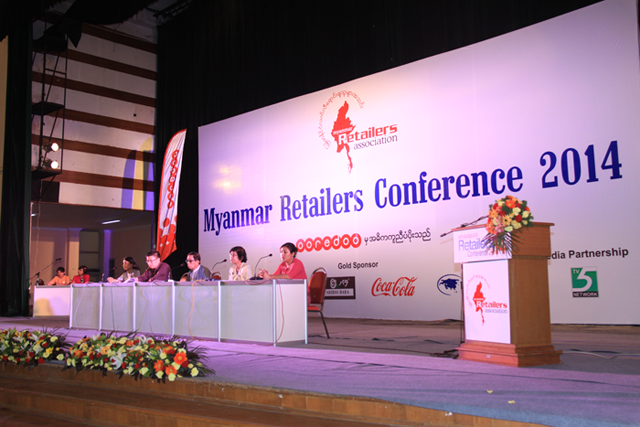 MMRA is the unified voice of Myanmar Retailers all around the country. 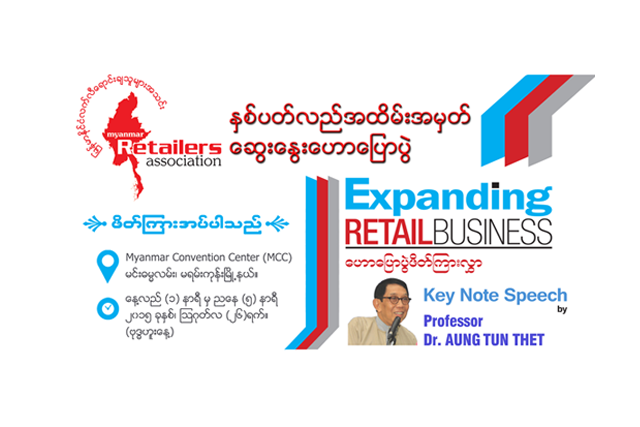 MMRA works with all the stakeholders for creating the right environment for the growth of the modern retail industry in Myanmar. 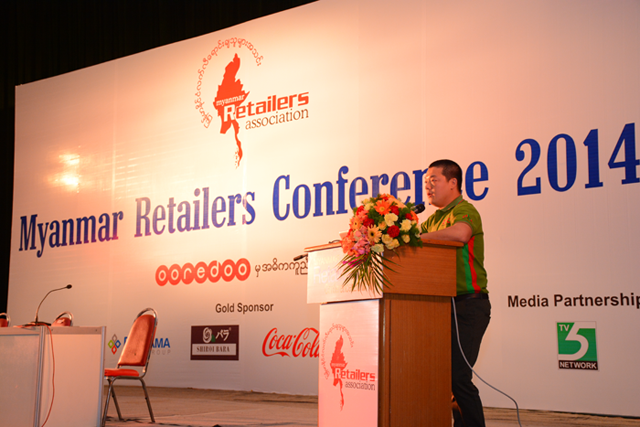 MMRA is the body that encourages, develops, facilitates and supports retailers to become modern and adopt best practices that will delight customers. 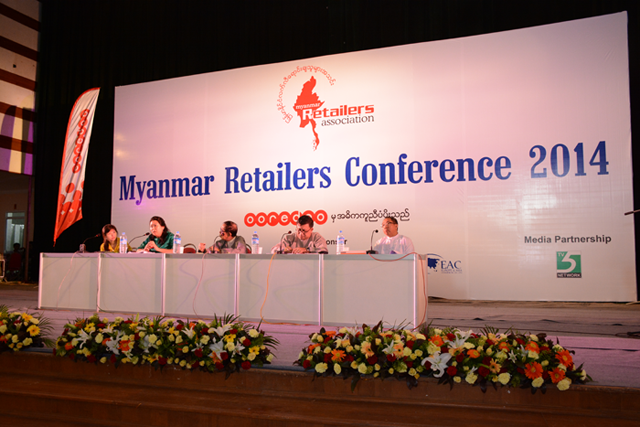 Myanmar Retailers Association (MMRA) always strives to bring best practices to the retail industry and its stakeholders. 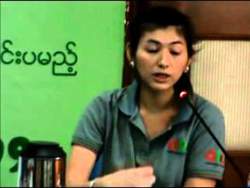 MMRA's efforts center around advocacy and government representations, bringing best practices to the industry, fostering retail learning and training, creating a reservoir of information through retail research, disseminating communication through magazines, newsletter, website, etc. 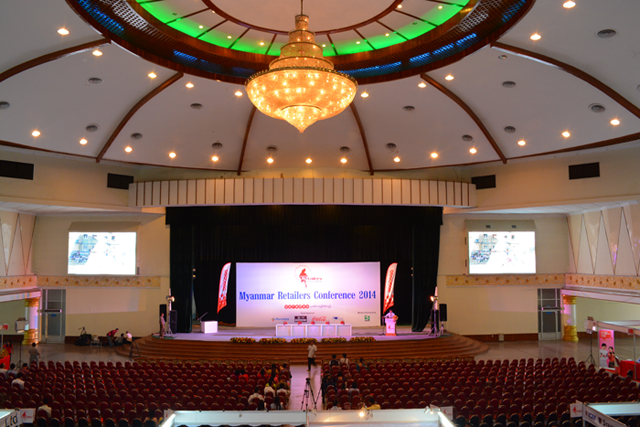 for the benefit of it's members and the industry. 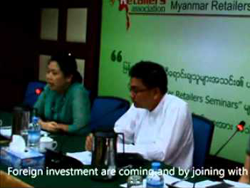 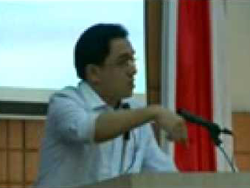 MMRA has a three charter aim of Retail Development, Facilitation and Propagation. 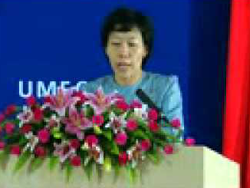 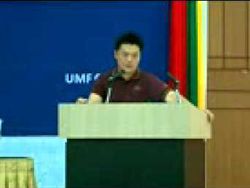 Place & Time - UMFCCI 1st Floor (Mingalar Hall) No.29, MinYeKyawSwar Street, LanMaTaw Township, Yangon Division.